I tried coming up with an Umineko character I could write a post like this about without spoiling anything. I failed; it's just not really possible. But I'll still try to be vague enough not to take anything major away. The first of April has come and gone, and as some of you might know, a whole bunch of Japanese companies seem to be under the impression that that is the perfect date to announce important new projects and updates. Real ones as well as fake ones. Thankfully April 2nd has exposed the fakes and we are left with only the reals now. So what did we get? Every now and then you come across a character route that stands out above the others. A route that breaks conventions and does something interesting you wouldn't normally expect. 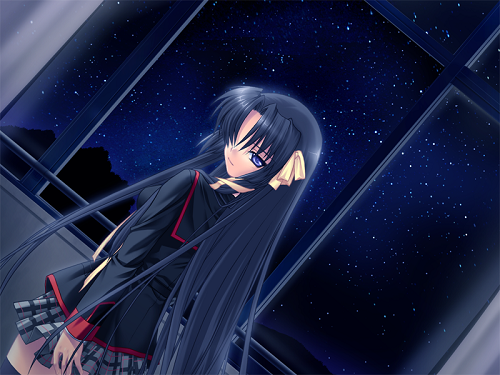 One such route is Kurugaya's from Little Busters. So I was thinking of making a special for my #100th blog post, but I was letting news pass me by like crazy while trying to come up with good ideas. So screw it, this is something that needs to get posted. If any of you are Zero Escape fans you might already know this, but Zero Time Dilemma, the third and final entry in the series, has finally gotten a release window, a trailer, and information regarding what the game will be like. 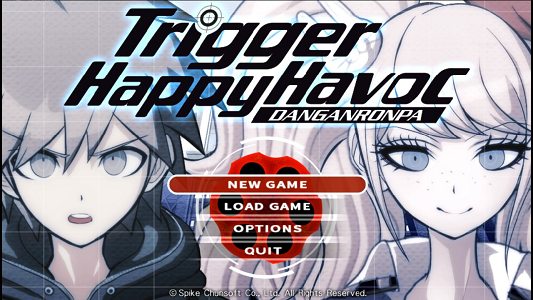 Danganronpa: Trigger Happy Havoc is a visual novel developed by Spike. 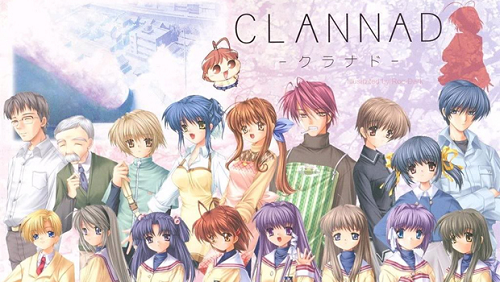 It was originally exclusive to portable systems but has recently found its way onto the Steam Store. So, having completed my readthrough of Danganronpa recently, I felt like making a post like this. 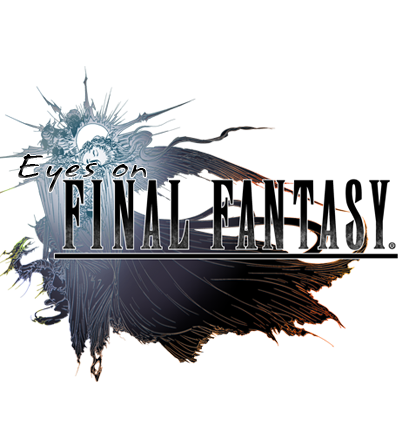 This doesn't mean I'm not gonna review it as well, but more than just reviewing it I also want to bring up and talk about some specific parts of the game that stood out to me, be it positively or negatively. The rest of this post contains spoilers for the entirety of Danganronpa: Trigger Happy Havoc, the first game in the Danganronpa series. Well, with the recent Steam release of this game there was no way I'd leave it hanging any longer. 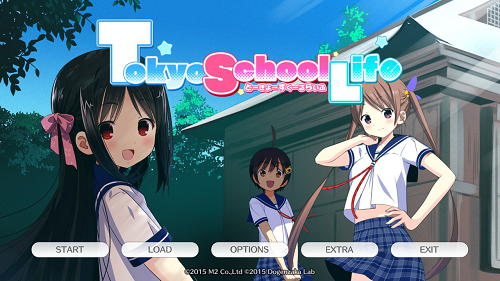 Tokyo School Life is a visual novel developed by M2 Co., Ltd. It's short, but pretty sweet. As for myself, I've got something bigger to talk about.